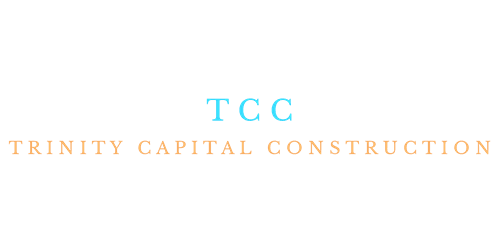 Trinity Capital Construction specializes in building and renovating high end luxury homes in Long Island and luxury apartments in New York. We are comprised of a highly experienced team who can complete your home renovation from start to finish. We are licensed & insured, and work with high end suppliers and manufacturers to ensure your new home is of the utmost quality.